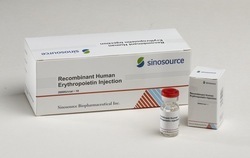 Immunoglobulin (Immusor) is used to strengthen the body's natural defense system (immune system) to lower the risk of infection in persons with a weakened immune system. 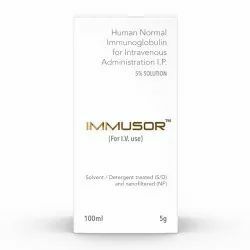 Immunoglobulin immusor is made from healthy human blood that has a high level of certain defensive substances (antibodies), which help fight infections. Immunoglobulin (Immusor) simply provides extra antibodies that your body cannot make on its own.The antibodies usually last for several weeks and help your body fight off a large variety of infections. 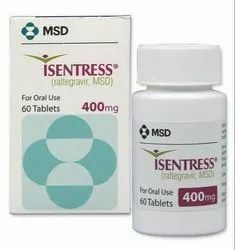 IVIG is given into a vein ("intravenously"), in an infusion that takes one hour or more. 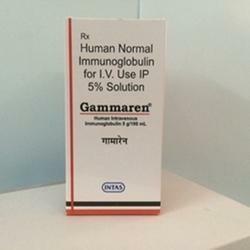 We are deal in this 2.5GM & 5GM Immunoglobulin. 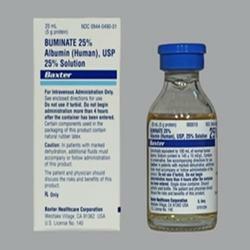 Albumin especially useful in treating shock (when blood can't carry enough oxygen to tissues in the body) due to various causes, including serious injury, bleeding, surgery, or severe burns. 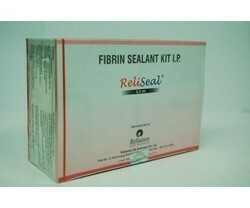 Albumin can also replace low blood protein. 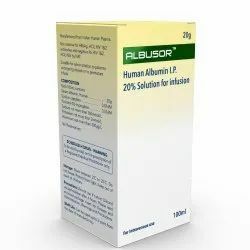 Albumin solutions are also used to treat acute liver failure because of its ability to bind excess bilirubin (a substance produced by the liver) and increase the volume of blood. 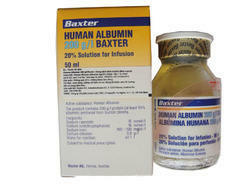 Albumin is used in short term fluid replacement after trauma. 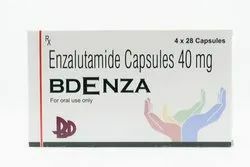 Albumin is a large molecular weight substance which remains restricted to the blood vessels and generates oncotic pressure (pressure produced by proteins in the blood). 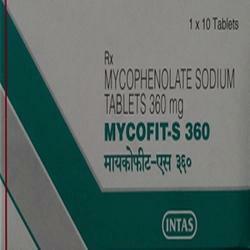 Cyclosporine is used for organ transplantation, bone marrow transplantation, rheumatoid arthritis, psoriasis, nephrotic syndrome, uveitis and atopic dermatitis. 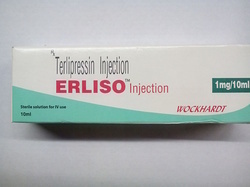 Nausea, Cutanaeous eruptions, Allergic reaction, Headache, Injection site tenderness, Injection site pain, Lightheadedness, Vomiting. 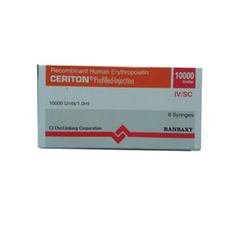 This medicine is also used to treat low Seroalbumina Humana levels caused by surgery, dialysis, abdominal infections, liver failure, pancreatitis, respiratory distress, bypass surgery, ovarian problems caused by fertility drugs, and other many other conditions.